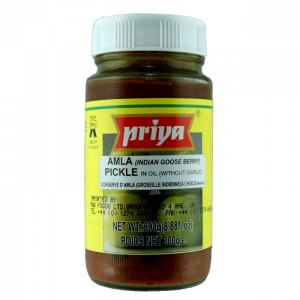 Priya’s Gongura Pickle or achaar is a specialty from Andhra Pradesh. 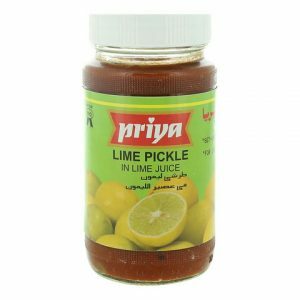 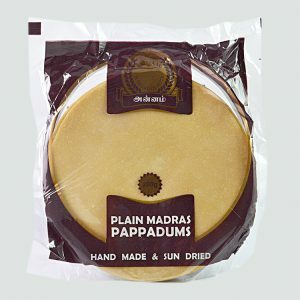 The pickle has a slightly sour flavour that’s so unique and tasty that it will have you craving for much more of it! 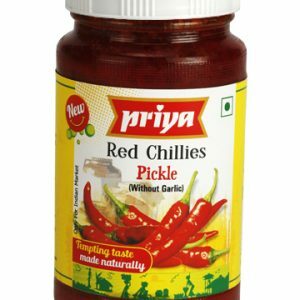 The Gongura plant is available in two varieties – green-stemmed and red-stemmed, the red being more sour. 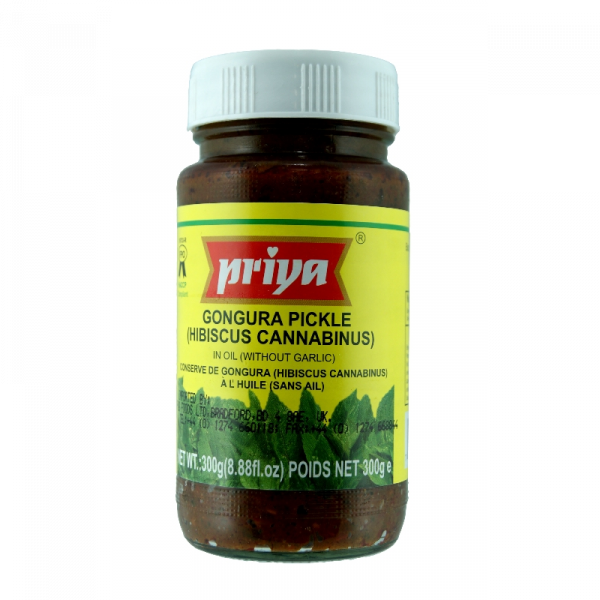 Gongura has several culinary uses, but is most popularly consumed in its pickled form. 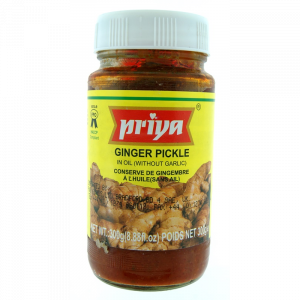 – This pickle is mild spicy. 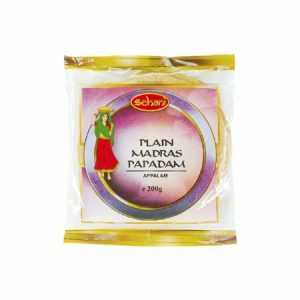 – It does not contain garlic.